NEXT Electric is an electrical contractor with diverse capabilities and resources to successfully complete even the most complex electrical projects. 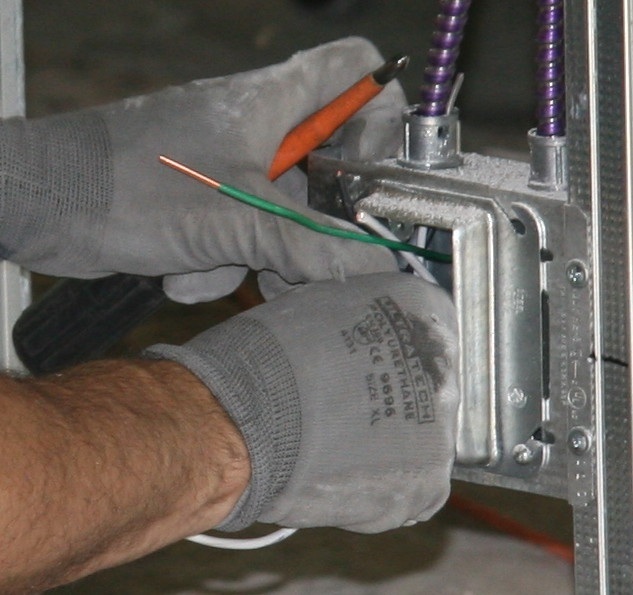 Our electricians are qualified to deliver high quality solutions safely, on time and on budget. From routine maintenance to full design and install, NEXT Electric can handle all your power needs.